Islamic wars have brought questionable benefit to the US over the last 20 years, former US presidential advisor Pat Buchanan, author of Suicide of a Superpower, shared with RT. 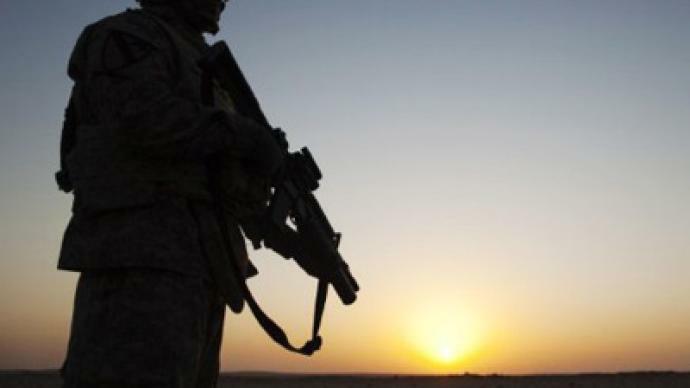 ­A new war in the Middle East will be a disaster for the US and for the world economy, he says. Looking at the number of conflicts in the Islam world that America is taking part in now, one cannot but admit that Buchanan was right 20 years ago. 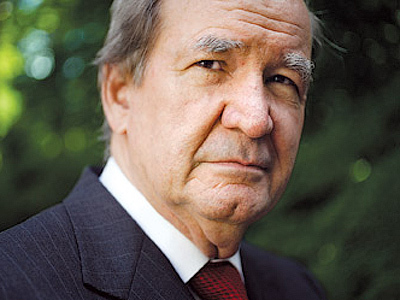 “You cannot replicate the Middle West in the Middle East,” Pat Buchanan concluded. From the time of the Cold War the US has military bases all over the world. Getting rid of these bases essentially means dismantling the American Empire to help the US survive beyond 2025. America’s crusade under the banner of ending tyranny in the world is “utterly utopian”. Speaking about the deadlock situation in Syria, the author shared that since President Bashar Assad was ruthless in suppressing the uprising in the country – he had better go and let the country have a more democratic government. Actually, the US does not have vital interests in Syria, Pat Buchanan told RT. The real Syrian question is: if the Assad regime is overthrown, “who comes to power in Damascus?” questions Buchanan. The Muslim Brotherhood and Al-Qaeda that are infiltrating into Syria will bring nothing good in the region for the US. Al-Qaeda is doing its best and it always finds ‘failed states’ like Yemen, Somalia and Afghanistan under the Taliban to prey on it and civil war in Syria seems to be a good environment for terrorists. According to Buchanan, Syria is a potential disaster where the world might have a proxy war between Sunni and Shia Muslims, with ethnic conflicts Kurds and Druze on the way. “This is why I’m against putting weapons and aiding the anti-Assad resistance” Buchanan said, explaining that taking sides in the conflict might end up with failed state in Syria. Commenting on the Iranian nuclear program, Pat Buchanan said there are neo-cons and Israel lobby politicians in the US that support Tel Aviv’s wishes for America to smash Iranian nuclear facilities. “There are many Americans that generally believe that Iran is moving toward a nuclear weapon and, if it is, they would favor a military action to prevent it,” he said, though he refused to acknowledge that Iran is a nuclear threat. Today’s Iran has neither the nuclear bomb, nor the means of delivering it. 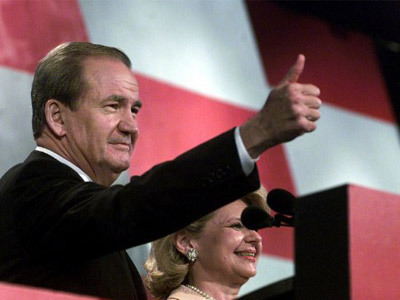 But Iran’s ayatollahs and President Mahmoud Ahmadinejad “always help hawks with some insane statements every couple of months” and if Iran destroys someone the US will have to get on the case, said Buchanan.